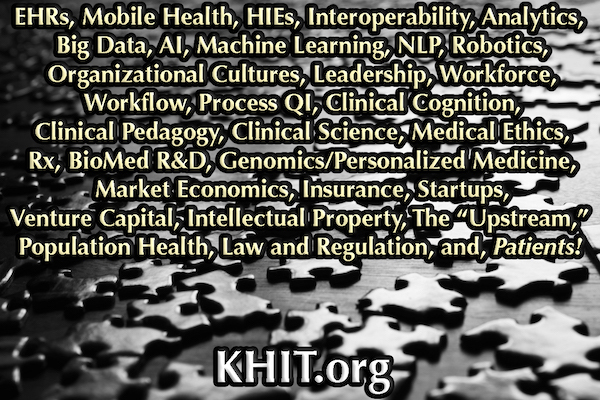 An eclectic, iconoclastic, independent, private, non-commercial blog begun in 2010 in support of the federal Meaningful Use REC initiative, and Health IT and Heathcare improvement more broadly. Formerly known as "The REC Blog." Best viewed with Safari, FireFox, or Chrome (anything but IE). Some embedded content requires the Adobe Flash plugin to function properly. Mostly in no particular order above (and relatively limited sub-topical granularity), other than to note that this blog began with gumshoeing "EHRs" as "The REC Blog" shortly after I was re-hired by HealthInsight in 2010 to resume EHR support work (that I'd begun in 2005 under the precursor federal QIO "DOQ-IT" initiative (before getting laid off in 2007 as a result of 8SOW budget mismanagement above me). See also here, from another of my blogs at the time. I can only legitimately lay claim to relative "SME" status (Subject Matter Expert) to a few of the foregoing areas: e.g., EHRs (outpatient), Workflow, Process QI, Analytics, HIPAA, and, of course, Patient. For the remainder, I am simply a fairly well-read, endlessly curious student (ongoing) and activist citizen/reporter, and I take care here to cite (typically at some length) the best thinkers I encounter. I should be getting residuals from Amazon for all of the books I've touted and linked. This blog started principally as an online "diary" of my experience of the Meaningful Use initiative within which I served as a workflow and HIPAA security consultant to small to medium primary care practices ("Project Coordinater" was my official title). My incoming hope (naive, as it would turn out) was that we might leverage the REC opportunity to help practices materially improve their operations broadly (with perhaps collaborative involvement from my ASQ Health Care Division), with InfoTech at the center of that effort (after all, Medicare "QIOs" had been re-named to be "Quality Improvement Organizations," succeeding their prior designation as "PROs" -- Peer Review Organizations). My REC, like all of them, quickly became simply "body count" focused -- getting MU client practices from EHR adoption to Stage I MU "attestation." We got paid incrementally through ONC via "milestone" achievements, and, being significantly understaffed to meet our practice recruitment and MU progress targets, "milestone compliance" it would be. Noble devotion to process QI would be seriously backburnered. Early on, I took some annoying crap from one of my Utah HQ Sups for even pushing the idea ("...exceeding your scope"). Whatever. I didn't make any secret of my reaction to that. 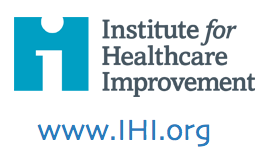 Given that the blog was my nights and weekends personal sidebar project, I began to broaden my scope to whatever I thought relevant to health care QI, always episodically rotating back around to Health IT. Hence the roaming span now comprising the effort. I've never entertained the idea of trying to "monetize" it. Now nominally "retired," I continue to write here simply because it's important, and maybe my little ankle-biting, no-ulterior-motives solo effort will add a bit of signal to the noise. I am grateful for all of you who stop by and read this stuff. I will try to keep showing up at the major Health IT and QI conferences. Given my younger daughter's grave illness, it's been difficult to keep up with focus and pace lately. But, I will try to soldier on. As I post this today, she completes round 7 of her indeterminate length course of chemo. New CT and MRI scans on tap for next week. Imagine our anxiety. he tweets while she’s walking Luna, her nearly blind cat. (Yes, walking her. On a leash.) And while she’s at home, waiting for the sourdough to rise. She blogs while she’s directing her two teenage sons to fold the laundry. Stay tuned. 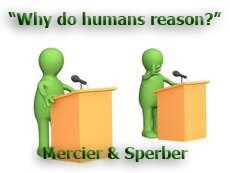 See their antecedent paper "Why do humans reason?" (pdf) apropos of topics in cognitive neuroscience as they go to AI/NLP. "Who knew health care could be so complicated?" "Let's improve communication about science and medicine." 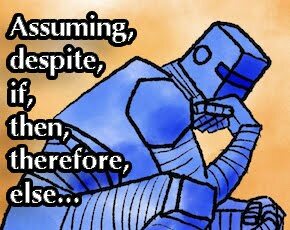 Will "artificial intelligence" (#AI) soon become simply "intelligence" capable of "reasoning" like humans? My late Dad and all four of his brothers served for the duration of WWII (as did my late Mother's brothers). Pop left a leg behind in Europe. The after-effects were life-long, all the way into his dementia years. 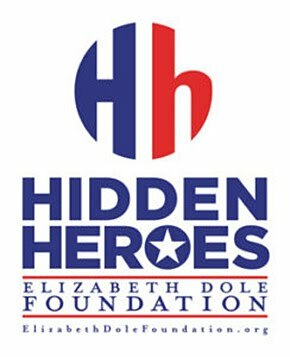 Saw this organization on the NBC Today Show. Had to cite and link it. 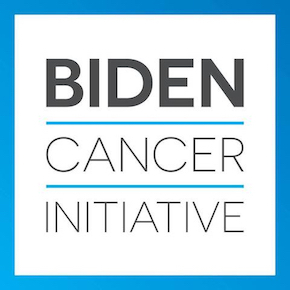 The Biden Cancer Initiative mission is to develop and drive implementation of solutions to accelerate progress in cancer prevention, detection, diagnosis, research, and care, and to reduce disparities in cancer outcomes. "Working collaboratively doesn’t just happen — especially in healthcare, where most of us have been taught to go it alone. While we often learn the technical skills to undertake quality improvement and systems redesign, it’s less common for health professions education to focus on the deeply relational aspects of effective teamwork. 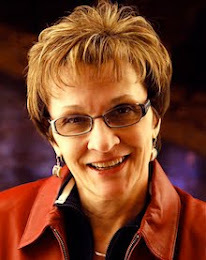 That’s where Relational Leadership™ comes in..."
"Recently, I have begun reading Bobby Gladd’s KHIT.org blog. His posts (stories? vignettes?) 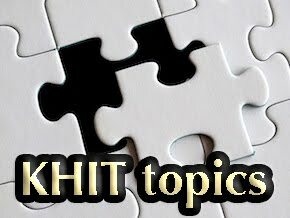 are thoughtful and somehow put into perspective all the nonsense that happens in HIT – informative and thoroughly satisfying." Tip-toeing through the "shards." A personal story. 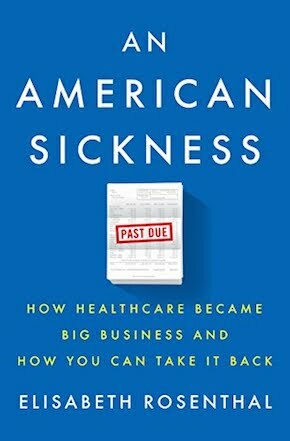 A masterwork analysis of the U.S. health care "system"
"Fearless commentary on finance, economics, politics and power"
One of my favorites. An indispensible daily stop for me. Extremely intelligent, wide-ranging stuff. Great A-Game commentariat. 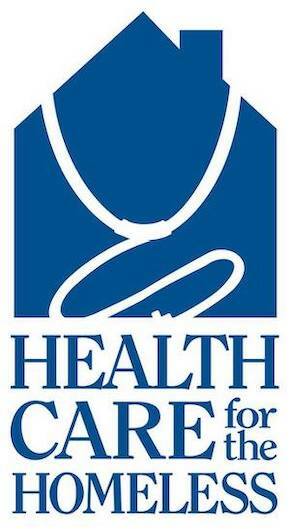 I've been around healthcare since 1993. Medicare QIO hospitalization outcomes analyst and network administrator, academic, next-of-kin caregiver (late daughter, late parents), and now, at 71, a Medicare bene having just finished up my own cancer treatment. This book, based in part on the long essay I wrote during my daughter's fatal illness (click Sissy's photo above), will reflect on that multifaceted journey of more than two decades. 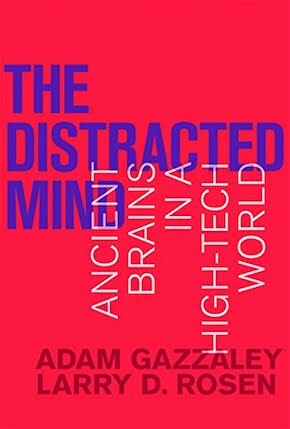 Excellent physical neuroscience and neuropsychology findings on the evolution and functionality of the human brain and the adverse impact of information technology. "Train from the neck up." 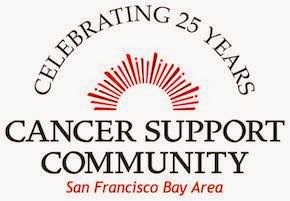 A very worthy San Franciso organization. I am now a volunteer. "Lord, may I be HALF the man my dogs think I am." Serving the Bay Area via the proven "Wellness Community" model established by the late Dr. Harold Benjamin. 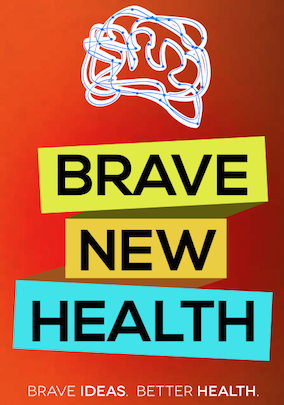 Brave New Health Foundation was created to help raise awareness about the important problems in the practice of medicine today. 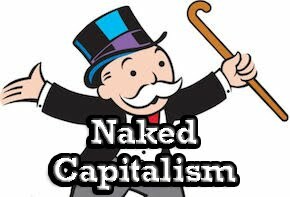 These fundamental problems have been hidden from the public for decades, but they affect everyone -- even you. The current healthcare system leaves patients feeling powerless, medical students overwhelmed, and doctors carrying an impossible burden. This leads to diagnostic errors, bad treatment choices, exploding healthcare costs, and preventable harm. NOTE: I have been closely involved with health care for more than 20 years, as an analyst, academic, next-of-kin caregiver (late daughter, late parents), Health IT operative, and now as a Medicare beneficiary sporting the usual litany of chronic complaints. If you're not confused about U.S. health care policy, you've not been paying attention. 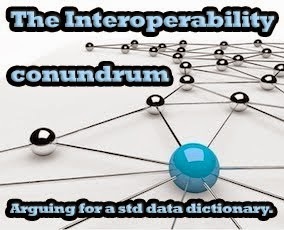 "For health IT to work, it must be inherently interoperable. There are too many silos across a fragmented information system; vital data is [sic] trapped, creating inefficiency, cost and risk. It’s absolutely critical for interoperability to be built into our health IT systems, not bolted on as an afterthought. What’s more, without interoperability, future innovations in health IT are limited and work only in pockets, rather than benefiting the system as a whole." New technologies are radically advancing our freedoms but they are also enabling unparalleled invasions of privacy. 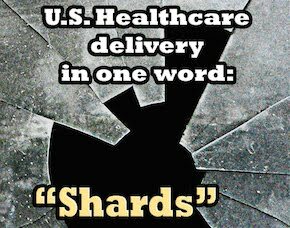 Published on July 15, 2012: I was inspired to write and record this after the Supreme Court ruling narrowly upholding the PPACA, pejoratively known as "ObamaCare." Thanks to my bro' Lenny Lopez for the harmonies. Thanks to Apple for your awesome GarageBand app. 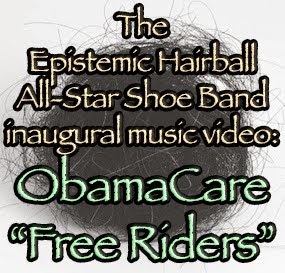 The "Epistemic Hairball All Star Shoe Band" here is nothing but a multitrack sequence of Garageband library loops. I met these folks through my long-time friend Gail Simon, the widow of my 60's bass player the late Jose Simon. Jose went on to co-found the acclaimed "San Franciso Comedy Day in the Park." This is a documentary about the scuffling lives of 3 fine stand-up comics from the era. Produced by award-winning documentary filmmakers Donna LoCicero and Robert Campos. It is very funny, poignantly so. The conference. The media network. The innovation community. Advancing the best use of information and management systems for the betterment of health care. The largest and most comprehensive global information privacy community and resource. You owe it to yourself to acquire, study closely, and think hard about this book. For the record; I get nothing from this unsolicited plug. I don't know these people, all I know is what I've read. I love this kind of stuff. It sustains and humbles me. 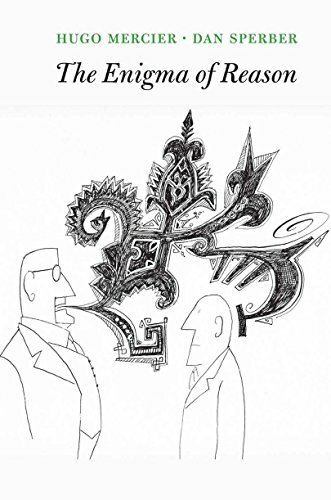 "As politicians, advertisers, salesmen, and propagandists for various political, economic, moral, religious, psychic, environmental, dietary, and artistic doctrinaire positions know only too well, fallible human minds are easily tricked, by clever verbiage... Common language—or at least, the English language—has an almost universal tendency to disguise epistemological statements by putting them into a grammatical form which suggests to the unwary an ontological statement. A major source of error in current probability theory arises from an unthinking failure to perceive this." 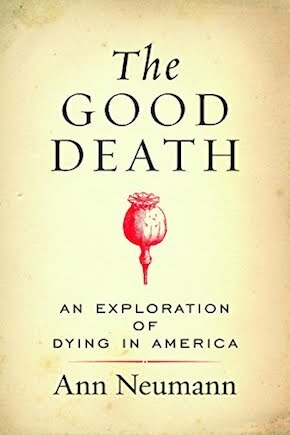 This book is comprehensive, articulate, learned, and the most charitable of the health policy reform books I've read. 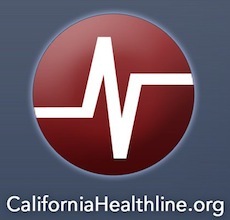 Fostering statewide coalitions charged with advancing and standardizing the adoption of health information technology and health information exchange. A collaboration of healthcare industry influencers to improve upon healthcare systems nationally, regionally, locally. 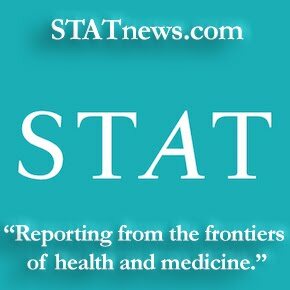 Great health care information daily spanning the gamut of delivery and policy issues. Really a great, handy, comprehensive resource. 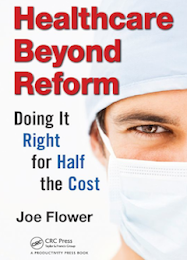 The Incidental Economist: Contemplating health care with a focus on research, an eye on reform. "An economist is a person who sees something that works in practice and tries to figure out whether it will work in theory." "The only person who enjoys change is a baby with a wet diaper." 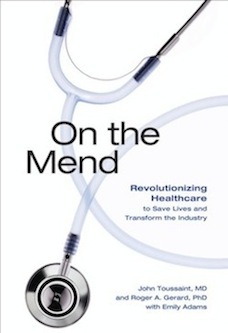 "Every misspent dollar in our health care system is part of somebody's paycheck. Most of the sciences, unlike parts of medical science, are not concerned with the impossible. There is not complementary and alternative physics, or chemistry, or biochemistry, or engineering. These disciplines compare their ideas against reality, and, if the ideas are found wanting, abandoned." "Q: How much alcohol is too much? A: More than your doctor drinks." "It is a generally a fairly convincing argument that people shouldn’t have to be subsidized to undertake a change which is in their best interest. The reconciliation seems to be that EHR is not supposed to make a doctor’s practice more efficient and higher quality. It is supposed to make the system of care more efficient and higher quality, which is not the same thing. Those of you who took calc recall that maximizing the total of variables is not achieved by maximizing any one variable and this is a perfect example of that. Those of you have served in combat certainly noticed that too — if everyone works as a team the unit takes fewer casualties. If you try to save your own hide, you might, but at the expense of more casualties overall." "There are two ideas to keep in mind about Bayesian reasoning and how we tend to mess it up. The first is that base rates matter, even in the presence of evidence about the case at hand. This is often not intuitively obvious. The second is that intuitive impressions of the diagnosticity of evidence are often exaggerated." - Daniel Kahneman, "Thinking, Fast and Slow"
"Physicians apply advanced scientific knowledge, but they must do so without the favorable conditions that experimental scientists create for themselves. 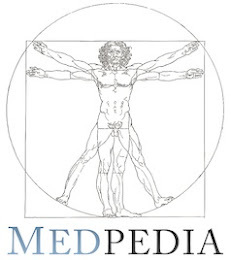 Multitasking is forced on physicians, often in chaotic environments and under severe time and resource constraints." 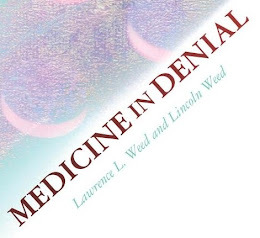 - Lawrence and Lincoln Weed, "Medicine in Denial"
"It’s time to stop the whining about Obama care and acknowledge we already have universal health care. We just pay for it in the stupidest way possible that ensures problems are that much more disastrous and complicated when they’re finally treated." "Every act of conscious learning requires the willingness to suffer an injury to one's self-esteem. That is why young children, before they are aware of their own self-importance, learn so easily." "Of course, one reason that process metrics* are so popular is that processes are much easier to define and measure than outcomes." "There is an “illusion of validity” for any random data point, a seductive sense that is colored by what we hope will be true. Mountains of pharmaceutical claims are often made from mere molehills of data." "Joy empowers people. 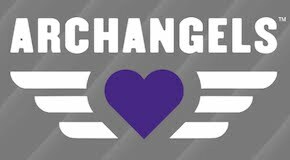 It is a source of energy that enables people to hope and plan and change their lives for the better. Spend some time around someone who is relentlessly negative and how do you feel–drained, right? More and more research shows that joy is not something that just happens to you, like a bolt of lightening out of the blue. Joy is, instead, a habit to cultivate. Negative thinking and despair are the crabgrass of our souls–weeds that take root and spread, sometimes to all areas of life. 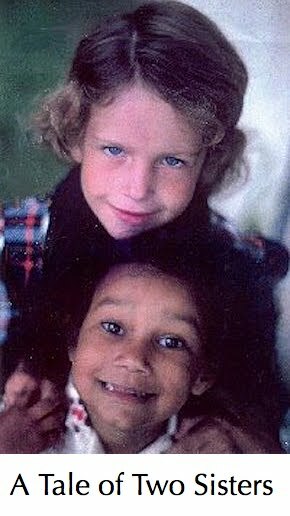 Joy, in contrast, is a soul’s rose–hardy when cared for, able to put down roots over time and withstand disease and extremes. Like a rose, however, your joy can become blighted from neglect or harsh conditions. We all need to tend to our joy–to prune away the badness, and to know that, even though it may look like a prickly bare root, if you invest time in a joyous outlook, gorgeous things will bloom, even in the harshest conditions." "'Solutions' exist only in mathematics." "The issue of how to regulate clinical software is, in the long run, indistinguishable from the issue of how to regulate medicine. 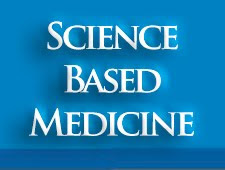 The only difference is that medicine is practiced in the open, without secrecy, subject to peer review, and under a merit-based state license." "Economist, rope, tree: some assembly required." Writer, analyst, photographer, musician, teacher, perpetual student. Son, brother, uncle, husband, father, grandfather, loyal friend. Corporate Director of Quality, Gilbane Building Company, Concord, CA. My wife and best friend of more than four decades. Scary smart. The kindest person I ever met. I write this blog wholly on my own time and my own dime. The views proffered are expressly my own as a concerned and active citizen/taxpayer (in addition to being the result of my substantive experience in the various IT fields), and in no way reflect any policy views of my former employer, notwithstanding that some of the thinking has indeed obviously been spurred by the implications of the work with which I have been doing for them. I cite a ton of news and web sources spanning the breadth of relevant technical and policy domains, sometimes at substantial length. 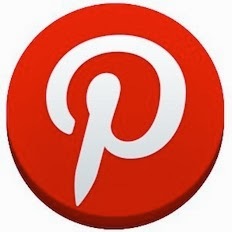 I believe I remain well within the bounds of "Fair Use," as  I am not doing any of this for profit,  I always provide attribution and links -- which,  far from negatively impacting any copyright holders' commercial interests, might actually increase traffic to and interest in their offerings. Nonetheless, should I post anything of yours regarding which you have any objection, just let me know and I will remove it forthwith.